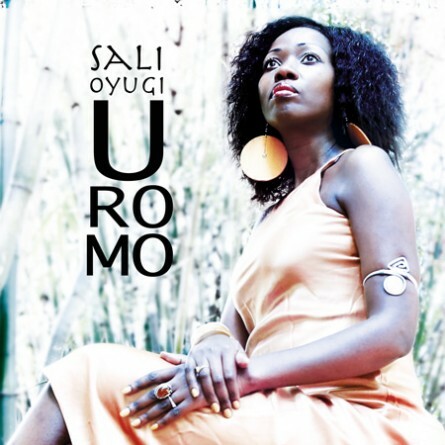 Uromo is the latest CD by Sali Oyugi. 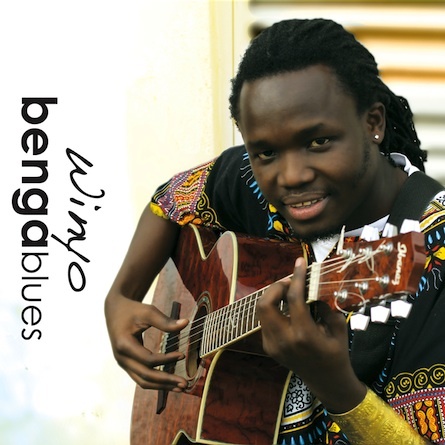 The CD is set for release under Ketebul Music, early 2016. 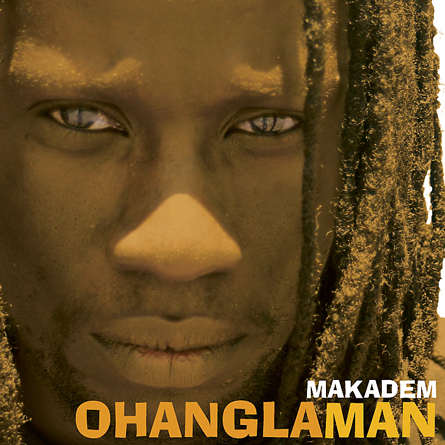 Ohanglaman is the debut CD by Ketebul Music artists Makadem. 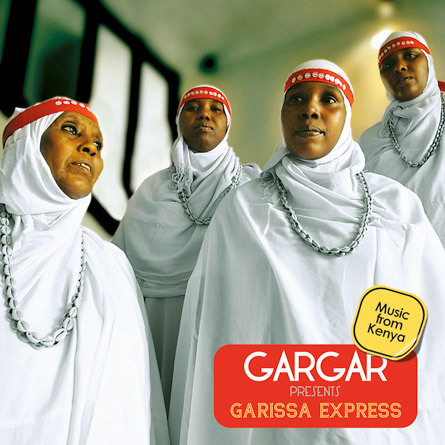 Released in 2005, the CD consists of 12 songs all written and composed by Makadem. 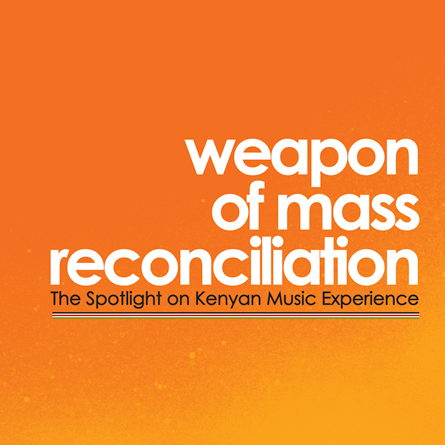 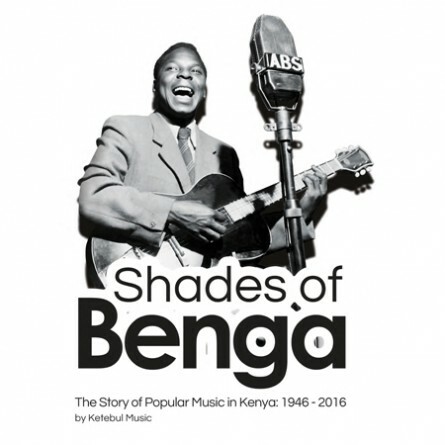 Recorded at Ketebul Music Studios Ohanglaman was produced by Tabu Osusa.